Michael Branson shared a photo. 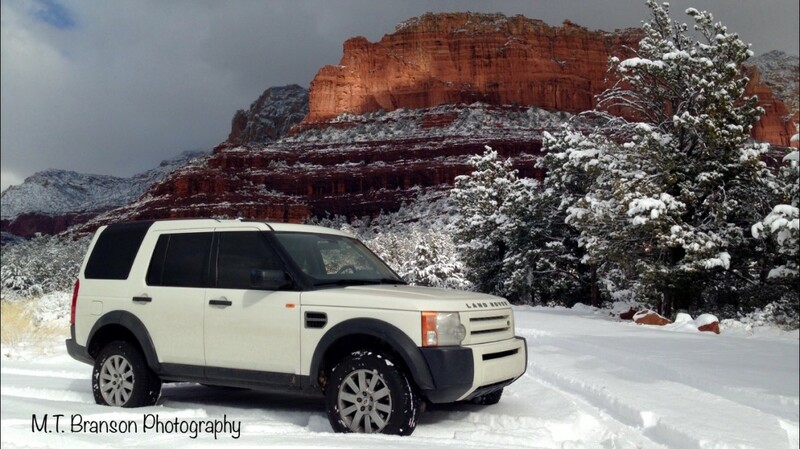 Taken in Sedona using iPhone 5. Actual picture; no photo editing. Michael Branson shared a video in group.